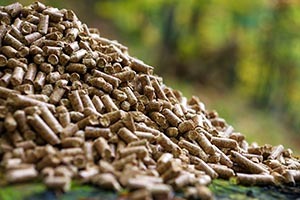 Premium Hardwood Fuel Pelets Wood Pellets – McGough's Inc.
Maeder Brothers Premium Hardwood Wood Pellets are made in Weidman, Michigan, by a family-owned business. 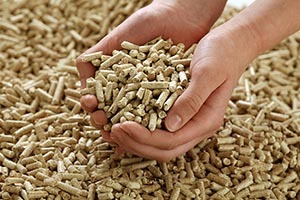 With production in their own sawmill, Maeder Brothers knows what goes into their pellets, utilizing ash, cherry, maple and oak wood chips and sawdust. For those with limited storage space, we will store your pellets for you to pick up as you need them. Please note all pellets must be picked up by March 15. Pellets are available in 40-pound bags or get them by the ton for a discount price! Delivery in the Traverse City area is available at an additional charge.